Having watched and participated in the growth of the White Rock / South Surrey area for many years now, I've developed a unique knowledge of its communities and hidden treasures as well as an intuitive feel for its real estate market. 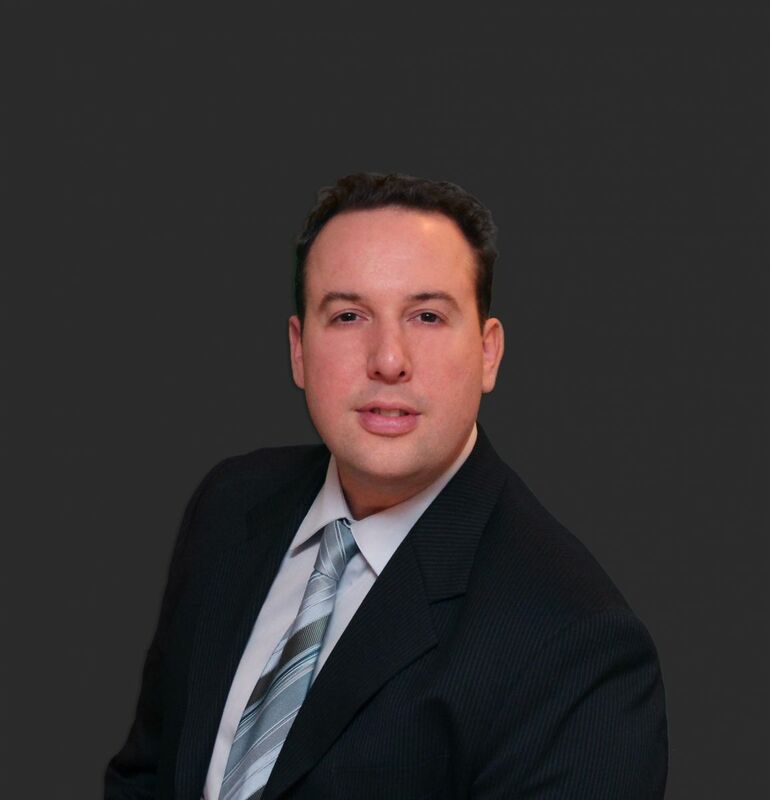 As a Realtor, I take professional and personal pride in keeping my clients abreast of market trends, news and have an in-depth knowledge of the subtleties of purchasing and selling real estate in White Rock / South Surrey. 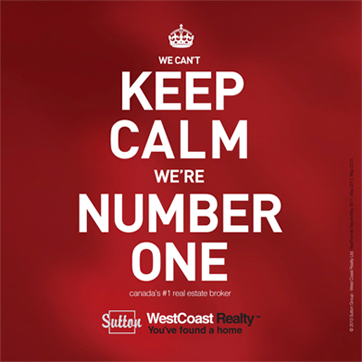 Contact Me today at 604-720-7472 and begin your White Rock / South Surrey real estate experience. I look forward to serving as your Realtor. Once again, I couldn't be happier on stumbling upon you and having you represent my mom. You really did take care of her and she absolutely appreciates you and so do we. The way you handled everything was flawless, polite, smart, and savy! You take the steps, do the work and go above and beyond for your clients. I've learned a lot just observing the way you operate and it's truly inspiring. It was contrast night and day to see how her last agent did business and how you do business. You have great etiquette and really know how to help people and you think outside the box! The world needs more of you Darryl! All the best to you and your bright future! Once we come back in June, I will pop in at some point and thank you in person! We can certainly say that this was the smoothest real estate transaction ever. You did a great job keeping us informed of the progress. All of the work that you did for us was very timely and effective. It was an added bonus that your family business could perform the move for us, particularly appreciated was the reimbursement of the moving expenses. Many thanks. On our next visit to White Rock we will provide your business card to Polly at the front desk, and to Alysha the marketing manager, along with our recommendation. You have our best wishes, for continued success! I recently used Darryl to sell my home in White Rock. I was so impressed with his way of explaining and handling the listing in such a way that I could understand and follow along with the entire process. Darryl turned a stressful situation into a blessing and I appreciated all that he did in selling my home in a very timely and cost effective manner. He was courteous and professional in all aspects of the Real Estate process, and it helped very much that his family business could coordinate the moving as well. We thoroughly enjoyed our experience of purchasing a new house in three days with Darryl. We found him hard working and very professional. He looked after the moving of the contents of our house from the Interior of B.C. to White Rock, and it was nice to have a credit towards the moving costs. We would not hesitate to use Darryl again. Darryl is an amazing Realtor! Darryl was fully involved in the sale of our condo in White Rock. He held open houses and showcased our home as if it was his only listing. Darryl provided us with honest and timely feedback after showings, and if that was not enough, he was able to find homes for furniture and items we no longer needed at our new condo. This was invaluable in itself considering we were coordinating the sale and move while out of town. Any questions or concerns were handled immediately. We would recommend Darryl without reservation. I first met Darryl over a year ago when looking at a townhouse listing of his. I was immediately taken by how very ethical and professional he is. Real Estate has been a hobby of mine for years and in that time I have met a lot of real estate agents throughout the lower mainland. Many promise to get back with information and never do. Some pass themselves off as a little above the rest of us humans and some I wouldn't consider buying a used car from let alone a house. We didn't buy the townhouse but when the time came that we really needed an agent to help facilitate our purchase and move - Darryl was the only person that we considered. Darryl went beyond what I anticipated ' he patiently walked me through many homes and always made me feel like I was his only concern of the day. When we found "the one" he was so excited for us, we almost felt like he had just about become part of the family. As for the nitty gritty of the paperwork and negotiations I had absolutely no hesitation that Darryl would do his utmost best for us on price and details - which he did. We have bought houses before but never with as few headaches and problem free as with Darryl. He was there to help through every step of the way including the move. I would not hesitate to recommend Darryl to anyone considering listing or buying. With his background in the family business he knows the area and just how to take the stress out of moving. Thanks for all your help and advice, I'm sure that's why our home sold so fast!